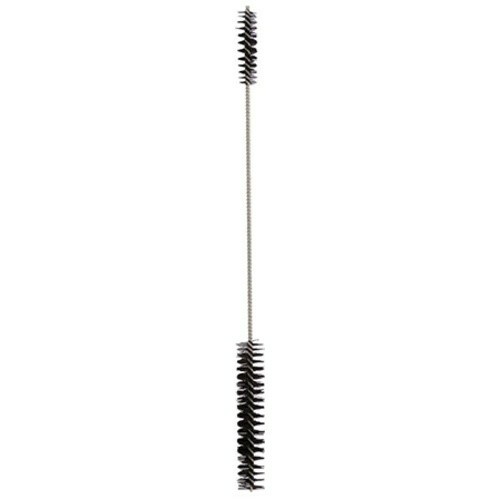 This dual headed brush has a number of uses and is an excellent addition to any brew setup. The smaller head is perfect for cleaning airlocks, getting into tight spaces, or those hard to reach places. The larger head works great on draft faucets and various other parts.